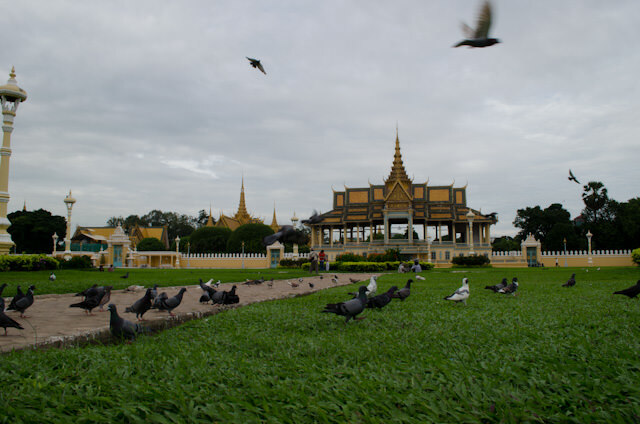 After having spent a full week aboard AmaWaterways’ AmaLotus sailing the Mekong through both Cambodia and Vietnam, it is no stretch to say that I’ve come away a changed person. It has reaffirmed my belief that there are two kinds of holidays people can take: vacations, and experiences. A vacation is a wonderful thing. You lay on the beach, sip cold drinks laced with alcohol, and generally do very little. 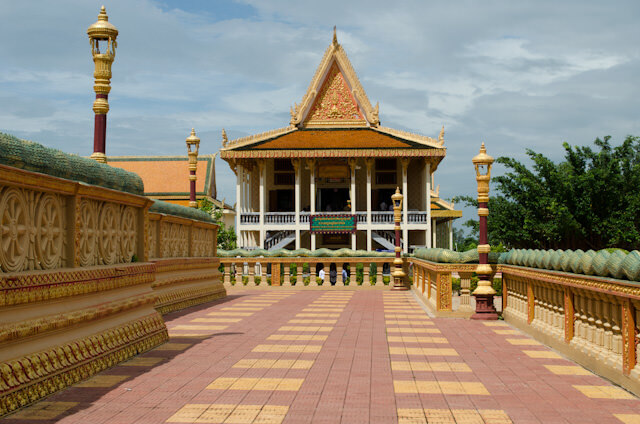 But a holiday travel experience is often vastly more rewarding, and AmaWaterways’ Vietnam, Cambodia and the Riches of the Mekong itinerary was exactly that. Day 7: Good Morning, Vietnam! 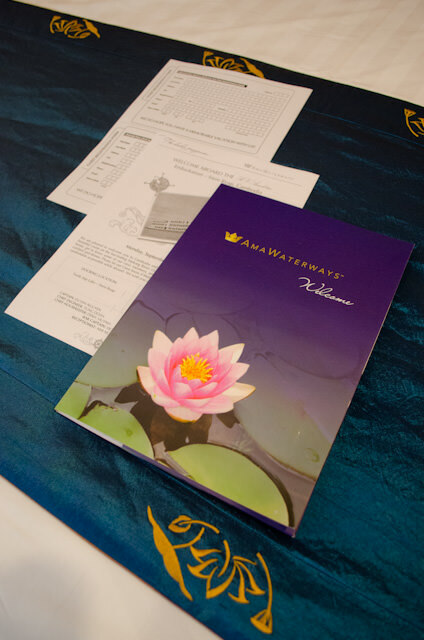 Before coming on this trip, I had already been a fan of AmaWaterways and their European-based river cruises, which set the bar rather high. That the AmaLotus exceeded my expectations was something of a surprise, given the remote nature of the itinerary and the well-hidden but no doubt present logistical challenges that must come along with that. 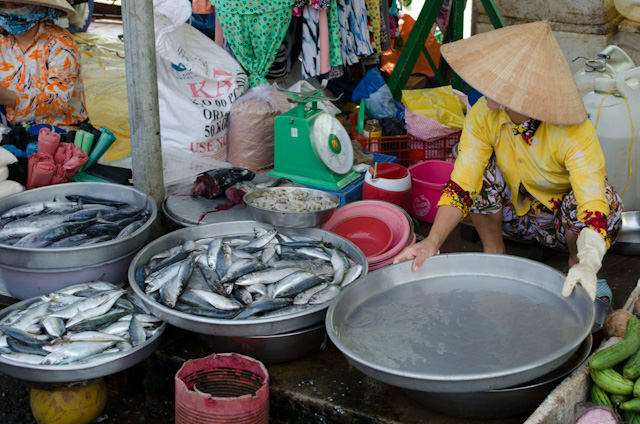 In various ports along the way, I watched as fresh produce was brought onboard hand-over-hand to ensure meals were prepared with the freshest ingredients. I also thought the line did an excellent job of offering traditional North American fare alongside local specialties, and the Asian-influenced “Action Station” present at breakfast and lunch was a huge bonus. Kudos to AmaWaterways for recognizing that while some folks want the full-immersion experience, others just want a cheeseburger after a long day of touring. The obvious advantage to this journey lies in the logistics. To re-create the same experiences we had, independently, would be nearly impossible. Everything that makes European river cruising great is present here, from the ability to unpack once to the QuietVox headsets that make touring a breeze. Passport controls and immigration were handled by the ship; you surrender your passport at the start of the cruise, and the crew takes care of the rest. 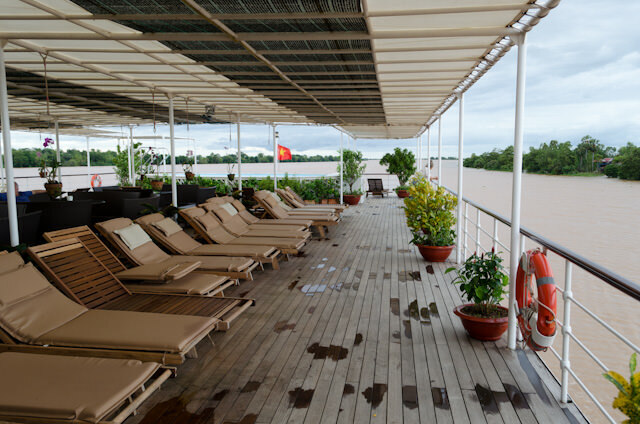 It is also worth mentioning the quality of the crew onboard the AmaLotus and the local Cambodian and Vietnamese guides utilised by AmaWaterways. They’re second-to-none, and surprised me with their graciousness and their overall excellent command of the English language. 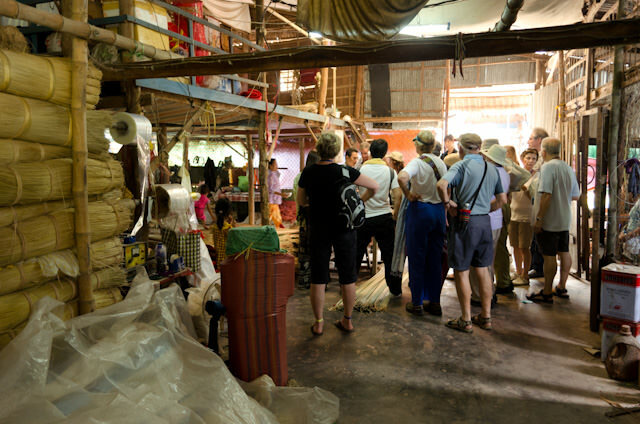 All hailing from Cambodia or Vietnam, they are one of the key reasons to take this trip; no one knows these countries better than they do, and they can – and do –provide guests with invaluable insights into day-to-day life here. Having said that, this cruise is not for everyone. 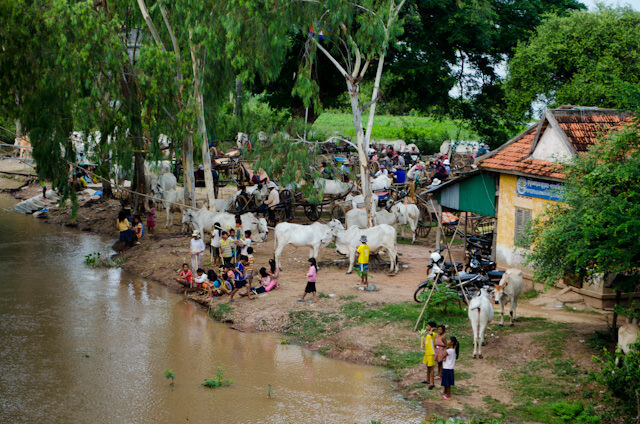 It’s very active, moreso than the typical European-based river cruise. Many excursions and trips ashore require boarding motorized skiffs and boats from the AmaLotus, and nearly all tours require walking to some degree over uneven surfaces. 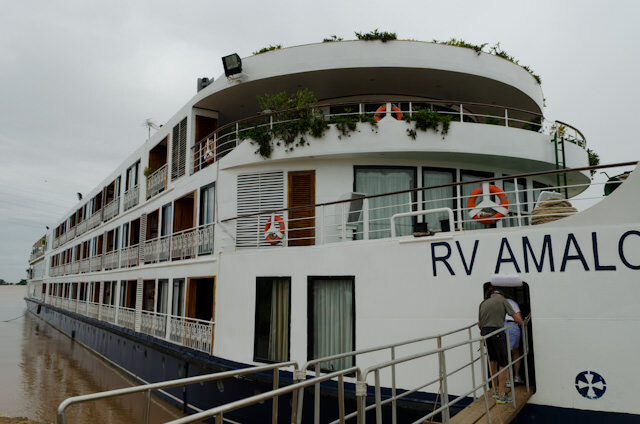 The AmaLotus, like many river cruise vessels outside of Europe, lacks an elevator, so this is not the itinerary for those with mobility issues. I also don’t recommend it if you’re looking for a laid-back, sun-and-sand style vacation. 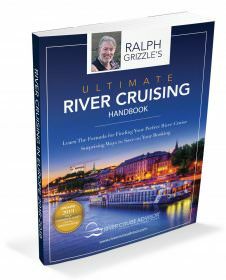 River cruising is inherently active and educational, and your fellow guests are here to learn, experience and enjoy. If you’re looking for a truly enriching adventure, however, this river cruise gets my highest praise. For those who have always wanted to experience this part of Southeast Asia, I can’t think of a better introduction than the AmaLotus. 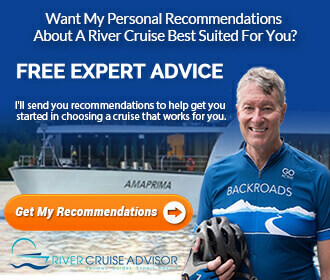 Even if you’ve never river cruised before – or ever cruised for that matter – the quality of the food onboard, the service, and the adventures ashore make this itinerary a worthwhile consideration. Travel is nothing if not an educational experience, so I thought I’d share with you some of my incorrect assumptions about this trip. Hopefully, my mistakes can help you better understand the true uniqueness of this journey. The bugs will eat me alive! Not true. In fact, with the exception of the jungle in Xeo Quyt, bugs were never an issue at all. A simple dose of bug repellant in the morning was all I needed to keep the few ones swirling around me at bay. 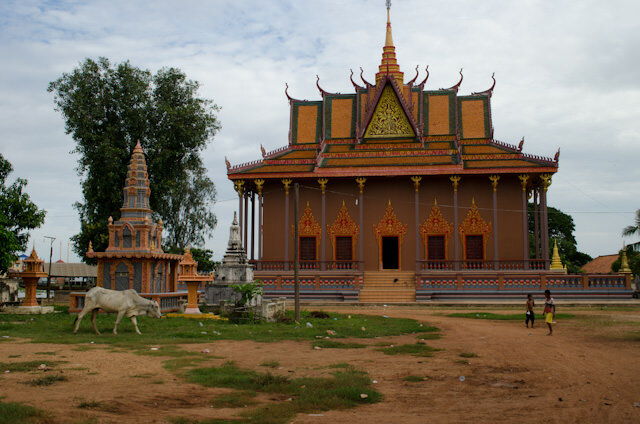 Cambodia is a poor country. 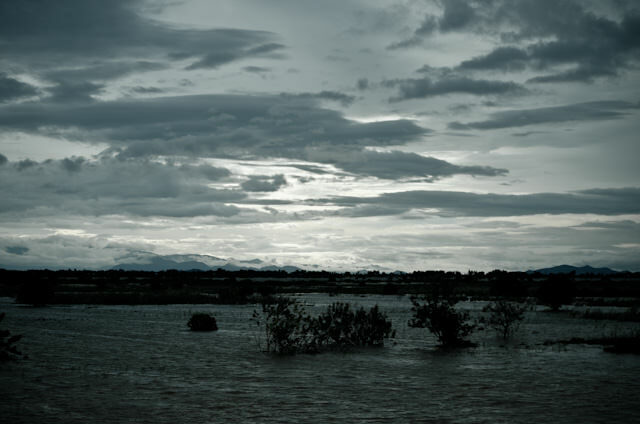 Cambodia is a developing country. There’s a difference. When my flight from Seoul was on final approach to Siem Reap airport, I looked out the window – and couldn’t see any city lights. Nothing but darkened jungle passing below the wing of my 737. Had I gotten in over my head? No. Instead, I discovered the country that I most want to return to of any I have visited this year. I’ll get sick! No – as long as you take certain precautions. Drink bottled water and beverages, brush your teeth with bottled water, and don’t have drinks with ice in them while ashore. 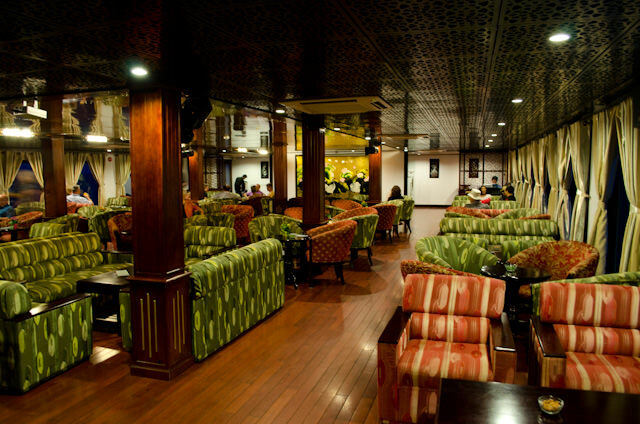 Of course, there are certain exceptions to this rule; neither the ice nor the coffee are going to hurt you aboard the ship or, say, in heavily-tourist-oriented establishments like the Sofitel Angkor. It’s Dangerous! This wasn’t one of my personal assumptions, but rather a statement I heard repeated by nearly everyone I told of my destination, including the check-in girl at the Alaska Airlines counter on my day of departure. And it couldn’t be more of an overreaction. Like any place, it pays to be aware of your surroundings. Don’t carry expensive things or wear over-the-top displays of wealth. Be mindful of anything that looks like a protest and steer clear of it, and be aware of the laws of each country. 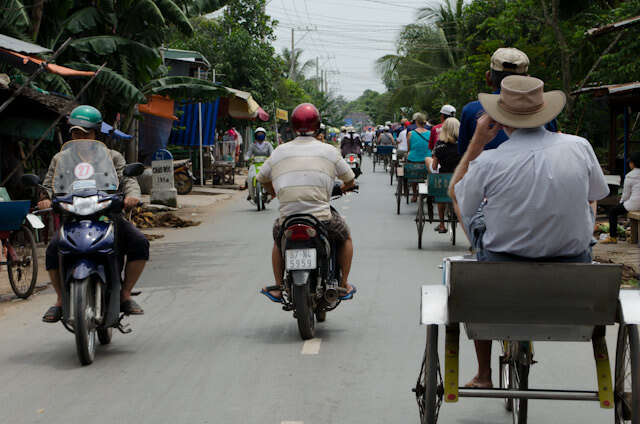 Ho Chi Minh City required a bit more caution due to the crowds of people on motorbikes, but I felt safer in Siem Reap and Phnom Penh than I did on a recent visit to New York. I won’t be able to eat like a local. Also untrue! 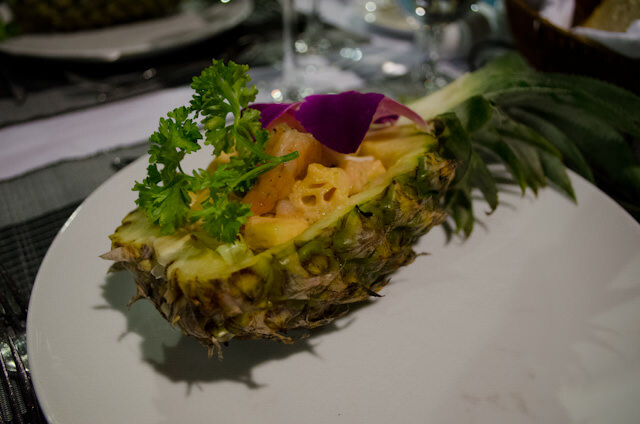 Despite having an allergy to nuts – heavily used in many dishes in Southeast Asia – I found I was able to enjoy more local food than I ever dreamed of, thanks to Hotel Manager Truong and Cruise Manager Twohy. The latter even helped me ensure I’d be alright eating at a local Vietnamese restaurant in Ho Chi Minh City. Also, it is worth noting that only one thing upset my stomach on the entire journey: the Whopper I ate at the Burger King in Seoul’s Incheon Airport. The actual cruise aboard the AmaLotus will be enough. I don’t need to take the full land tour. Very Wrong! 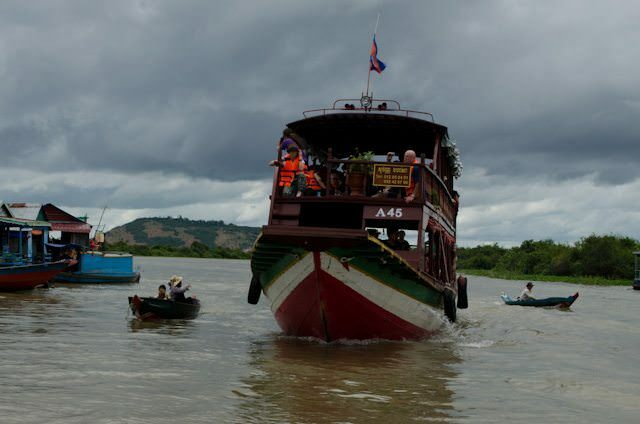 The AmaLotus cruise was just the icing on the cake from what I heard from my fellow guests who had completed the full 16-day journey from Hanoi to Ho Chi Minh City. If you have the time, I’d highly recommend taking the entire cruisetour package AmaWaterways has put together. 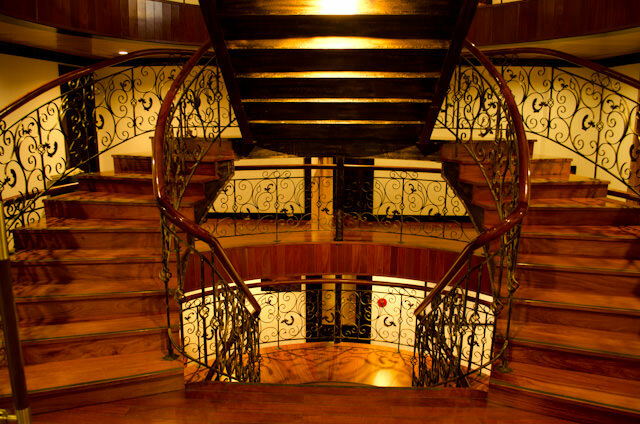 More than anything, though, this is one of the most eye-opening cruises you can take. It’s certainly the most important one I’ve ever taken. There is not a day that goes by that I don’t think about the horrors of the Tuol Sleng Detention Center, or the beauty and kindness of the Cambodian people. I think about floating villages with children running to greet the AmaLotus, happy to get a pencil crayon or a few pieces of candy. I remember the sunsets and the sounds of Buddhist prayers echoing across the Tonle Sap River and the mechanical wall of sound created in the silk weaving factory in Vietnam. I am appreciative of the things I have and enjoy here in North America. Not the iPhones and big-screen TV’s and four hundred channels of ways to evaporate your time, but for the freedoms we enjoy. The freedoms we take for granted.